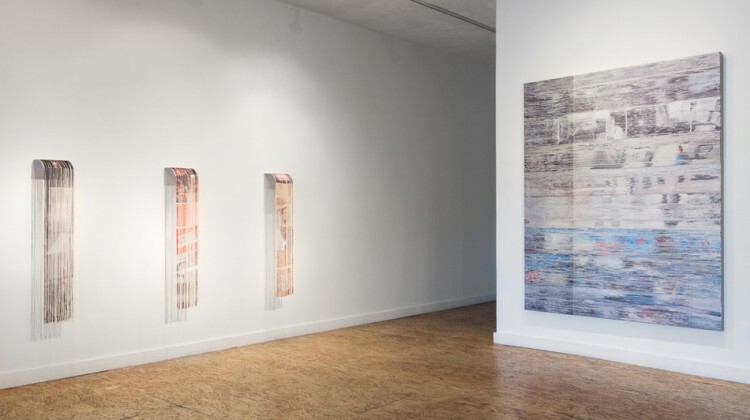 SFAQ Review: “Surround Sound” solo exhibition by Ben Barretto at Highlight Gallery, San Francisco. 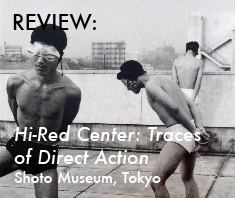 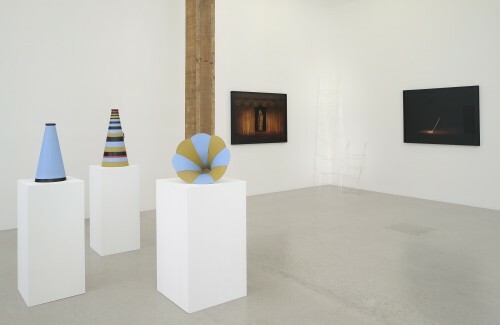 SFAQ Review: “Thrown a Curve” solo exhibition by Kirk Stoller at Romer Young Gallery, San Francisco. 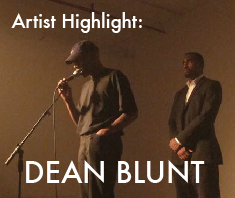 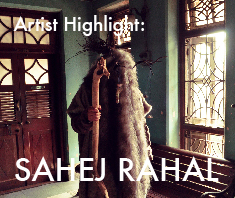 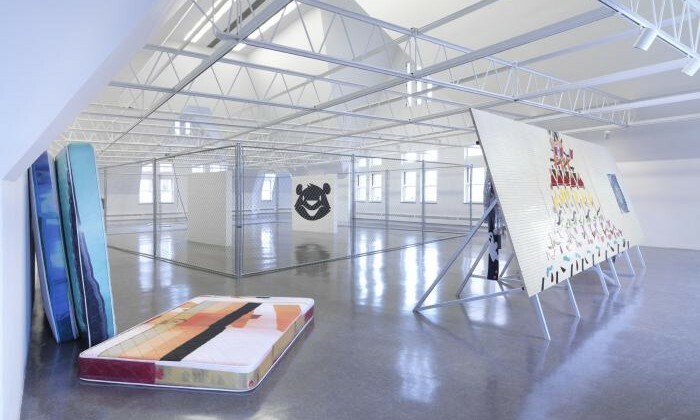 SFAQ Review: “Teen Paranormal Romance” curated by Hamza Walker at The Renaissance Society, Chicago. 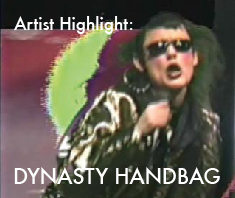 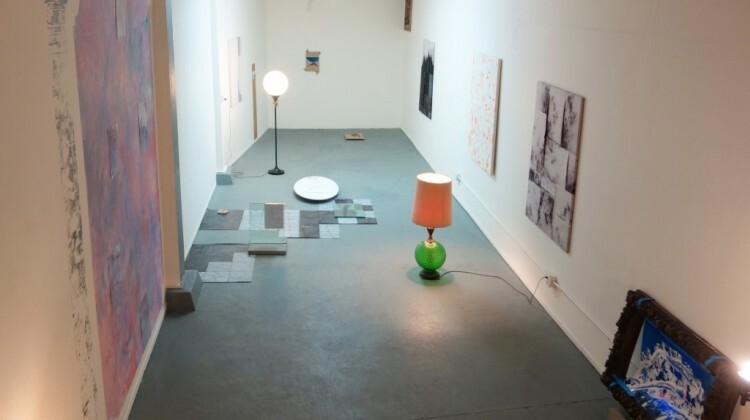 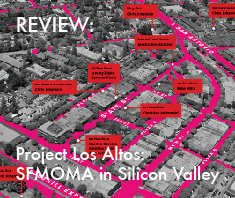 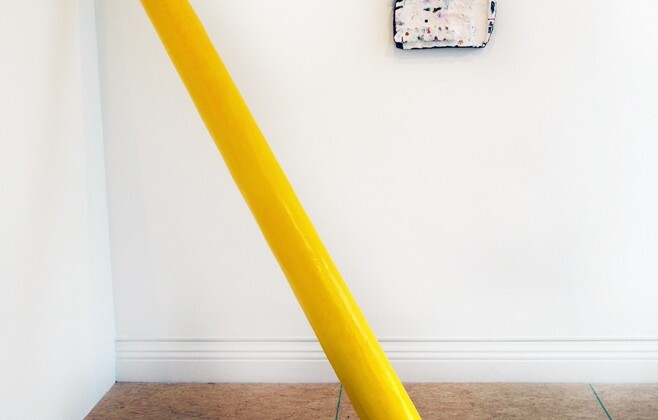 SFAQ Review: “Following” solo exhibition by Margo Wolowiec at Johansson Projects, Oakland. 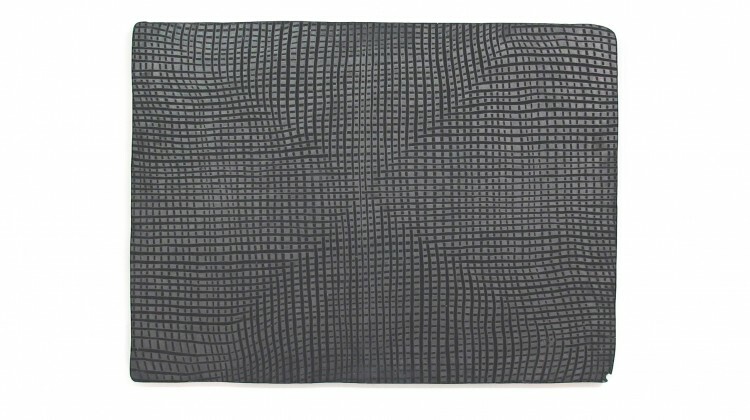 SFAQ Review: “New New New Abstraction” group exhibition at Toomey Tourell Fine Art, San Francisco. 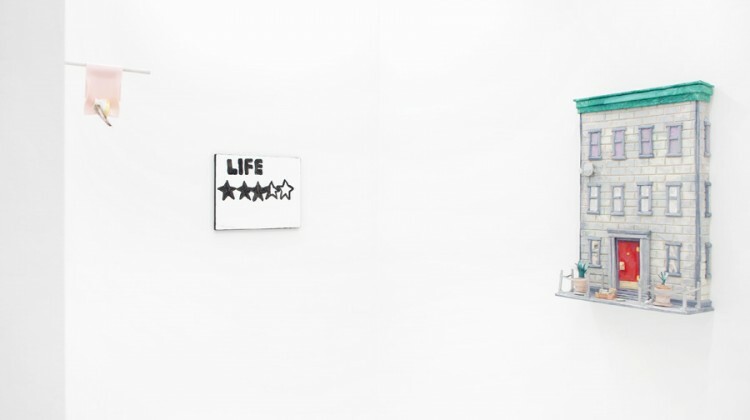 SFAQ Review: “Live From Somewhere” solo exhibition by Tammy Rae Carland at Jessica Silverman Gallery, San Francisco. 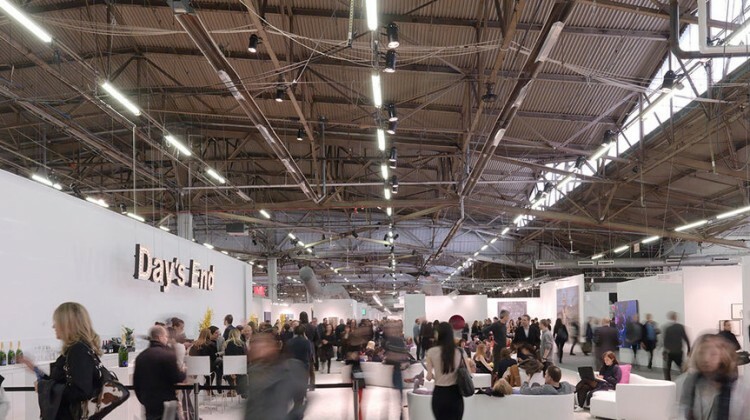 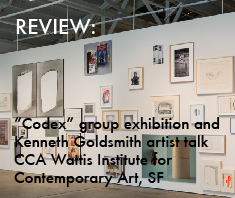 SFAQ Review: “Codex” group exhibition and the Kenneth Goldsmith talk, “Non-expressive Writing and the Future of Text” at the CCA Wattis Institute for Contemporary Art, San Francisco. 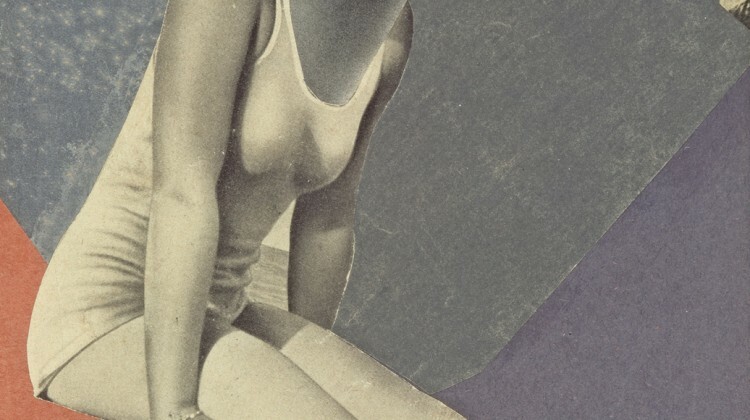 SFAQ Review: Exhibition of works by Hannah Höch spanning the 1910s – 1970s at Whitechapel Gallery, London. 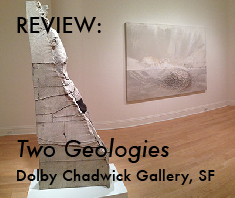 SFAQ Review: “Two Geologies” featuring Stephen De Staebler & Danae Mattes at Dolby Chadwick Gallery, San Francisco. 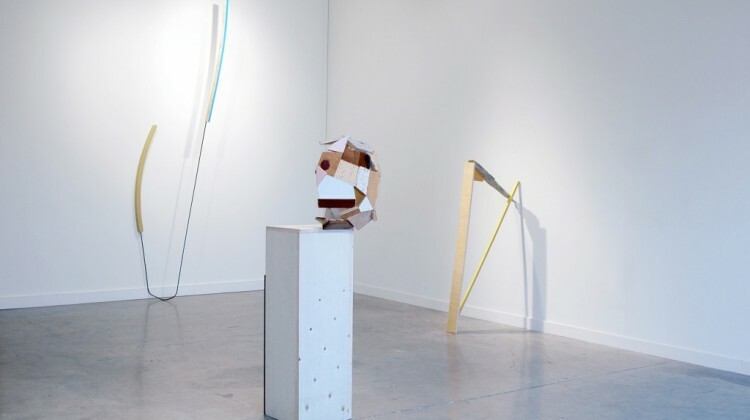 SFAQ Review: “other thans” group exhibition featuring Mitzi Pederson, Laurie Reid and Alexander Wolff at Et al., San Francisco. 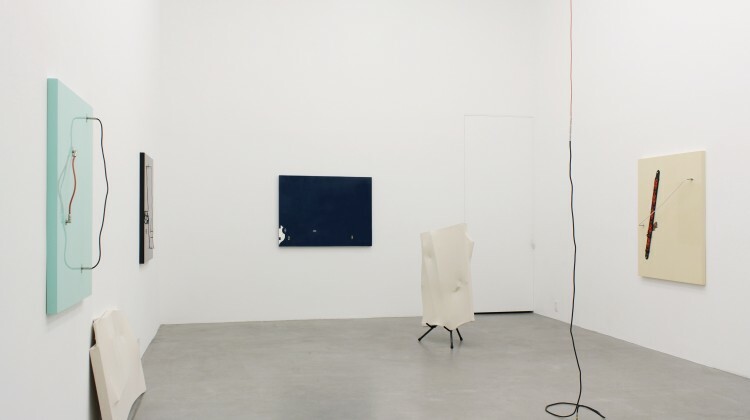 SFAQ Review: “Lazy Bones” solo exhibition by Lisa Rybovich Crallé at Øgaard, Oakland.